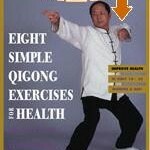 (Born August 11, 1946) started his martial arts training at the age of fifteen under the Shaolin White Crane (Bai He) Master Cheng, Gin Gsao. 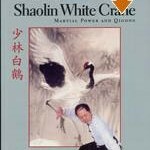 In thirteen years of study (1961-1974) under Master Cheng, Dr. Yang became an expert in the White Crane style of Chinese martial arts. 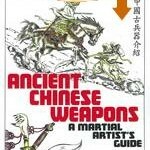 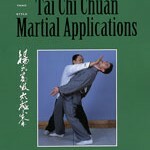 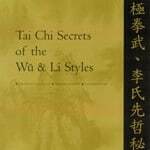 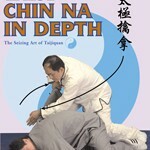 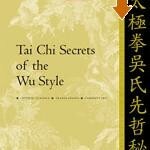 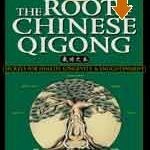 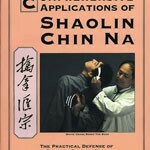 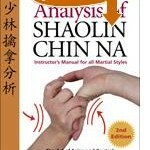 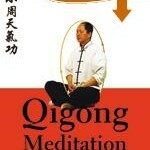 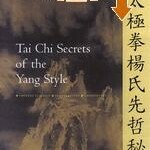 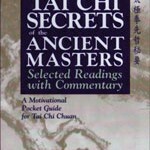 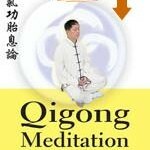 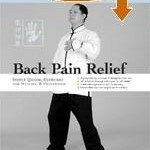 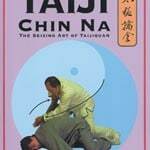 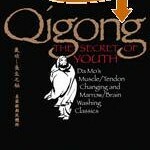 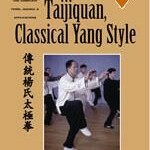 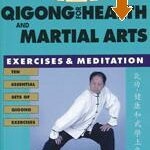 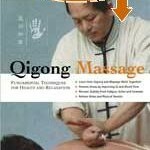 Dr. Yang studied Tai chi chuan under Master Kao Tao. 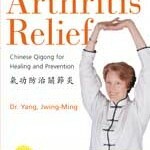 Dr. Yang earned his PhD in Mechanical Engineering from Purdue University. 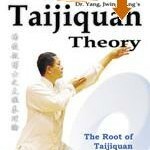 While doing so he was already teaching Taijiquan to his fellow students. 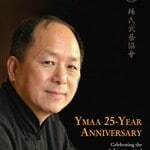 He worked four years in industry while founding Yang’s Martial Arts Association in 1982. 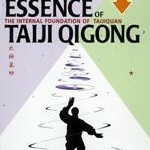 He has published dozens of books and DVDs covering his knowledge of the traditional Chinese Arts. 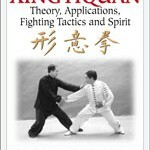 The International Kung Fu Federation lists Dr. Yang as a Certified Kung Fu Master. 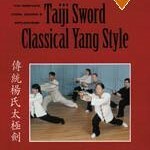 Dr Yang has twice been awarded Man of the Year by Inside Kung Fu Magazine (1990 and 2007), and Kung Fu Artist of the Year by Black Belt Magazine (2003).